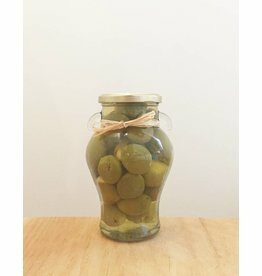 Delizia Olives (Lemon Stuffed). Store pick-up only. 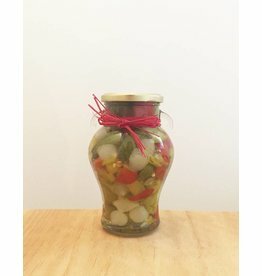 Delizia Olives (Pickled Spicy Cocktail). Store pick-up only. 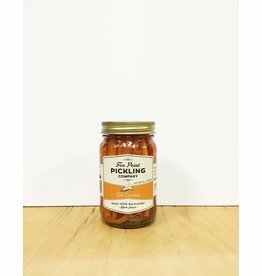 Delizia Olives (Green Chili Stuffed). Store pick-up only. Delizia Olives (Garlic & Chili Stuffed). Store pick-up only. 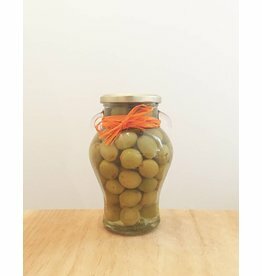 Delizia Olives (Orange Stuffed). Store pick-up only. 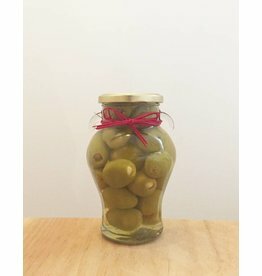 Delizia Olives (Garlic Stuffed). Store pick-up only. 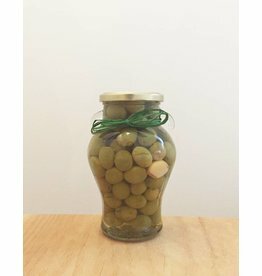 Delizia Olives (Whole Green Garlic & Rosemary). Store pick-up only. 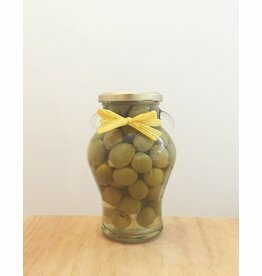 Delizia Olives (Queen). Store pick-up only.